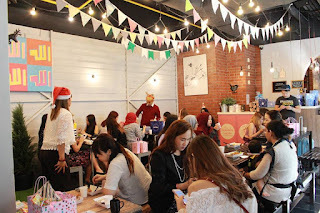 On 18 December, I got to join other Malaysian beauty and lifestyle blogger to celebrate the end of 2016 in a party hosted by the Butterfly Project Malaysia. 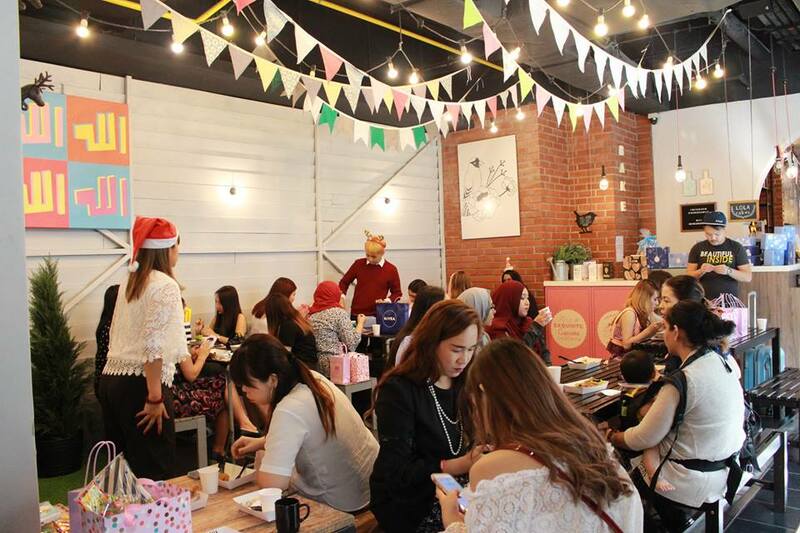 For those who doesn't know, Butterfly Project, founded by Ms Tammy Lim is a blogging community to bring both brands and bloggers together. I heard of the Butterfly Project a couple of years ago, but since I was in the US, I couldn't join in the fun. Blogging alone without a network is a very hard work, you have no support system and you're not under the radar of both brands and readers. 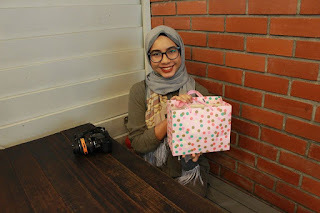 Although I just started this blog, thanks to the Butterfly Project community and a few other blogging community on the Facebook, I have high hope for this blog to flourish. The food spread was incredible and so delicious, the cupcakes and the cake were absolutely phenomenal. There goes my sugar-free diet lol. We exchanged names and have some chats before it's time to exchange gifts.We had to ask each other names to get the right person, so it really brought us together. Before we go home, we were briefed on the items given. It was truly a wonderful gathering, I felt so welcomed in this community and will be forever grateful to call myself that I am a part of them. 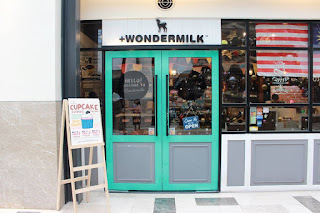 Here's to the beginning to a more wonderful journey for this blog! Looks like a lot of fun. The decorations and food are colorful.